Immerse oneself in North Island’s environment – a haven for self-restoration – and learn from Conservationists this September and October on our Holistic Wellness Programme. As a luxurious ecotourism destination, renowned for its progressive island rehabilitation project, the Island’s ambient wellness will draw guests into its natural splendor. Once a plantation overrun with invasive plant and animal species, North Island is now a sanctuary for endangered Seychellois wildlife. Guests can spend time with resident Environmentalists on guided hikes up the granite peaks on the Island; the perfect opportunity to exercise and enjoy spectacular 360-degree views across the Indian Ocean, whilst learning about the endemic fauna and flora on the Island. 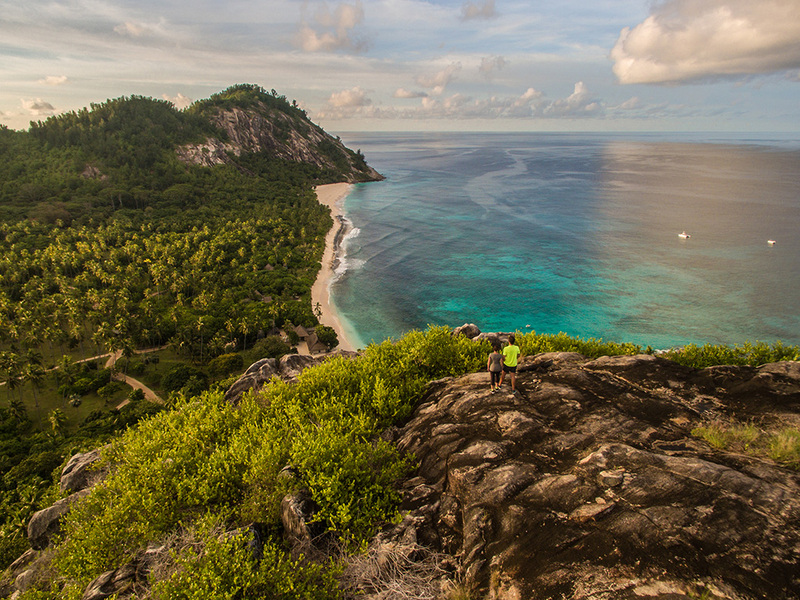 Meet ancient Giant Aldabra tortoises on the Plateaux along the way and spot the rare Seychelles White-eye hiding in the lush palm forests – both species successfully reintroduced to North Island and given a place to flourish once more. There’s ample opportunity for interested guests to engage further with conservationists, whether over an informative presentation in the historic Library or by getting involved in their activities. 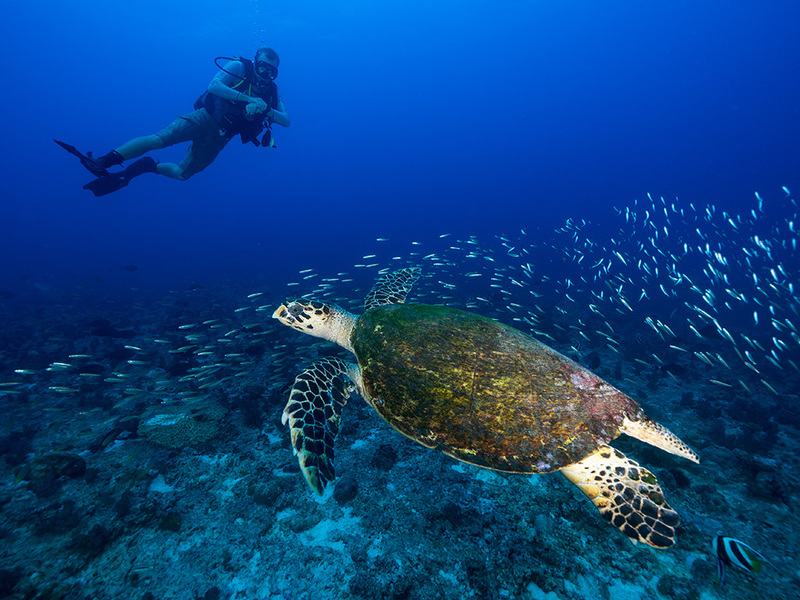 Join a morning beach patrol on the lookout for critically-endangered Hawksbill turtles nesting on North Island’s shores or take a dive slate out on a diving trip to assist with identifying key species on North Island’s colourful reefs.